In the process of building an RB26 right now, and was wondering how well a MAP/EMAP VE based tune would work with ITB's and a large cam. would there be an improvement over a TPS based tune for this setup? What I’ve learned ITB runs best with the fuelmap against TPS. On my m3 engine I first tried it with map. It did work but the result was poor and when I change the tune to tps load it was like a day and night change in how the engine responded. It will never work correctly. Use TPS/MAP to get a better result. It is the throttle opening that affects VE. MAP is a side effect of that. HaltechMatthew wrote: It will never work correctly. Use TPS/MAP to get a better result. It is the throttle opening that affects VE. MAP is a side effect of that. is the MAP using as baro sensor? 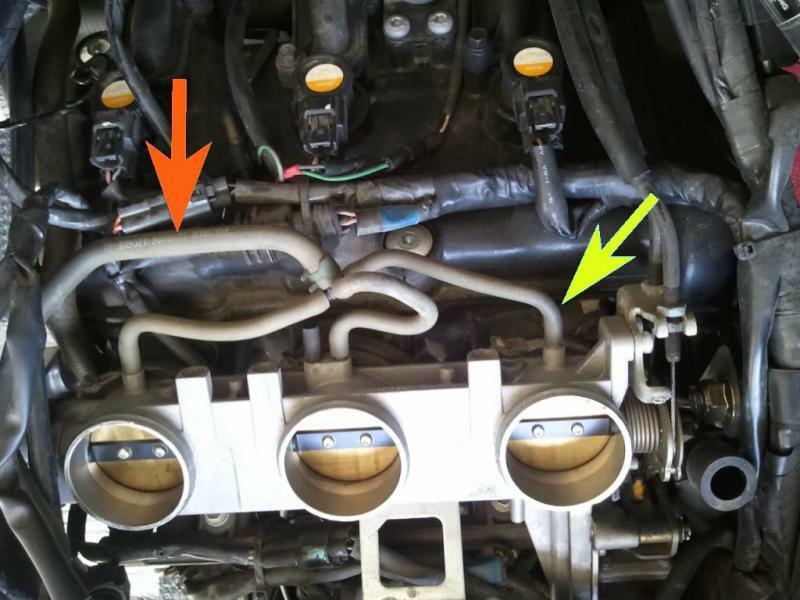 or is it better to create a small common plenum with vacuum hoses from each runner post throttle and use that with MAP correction? That is what I would do. Common small plenum for the MAP, but the main input is still TPS. Google the bmw s54 engine. It utilizes a common vacuum rail to get pretty stable map source. As Matt says you run tps for the main load sensing. And the vacuum rail for map compensation for the turbo boost. Boost aside, that's what Triumph do. Join the three vac lines together and run through a longer line to the MAP. The stock tune uses MAP mode and run really well, even with big cams. 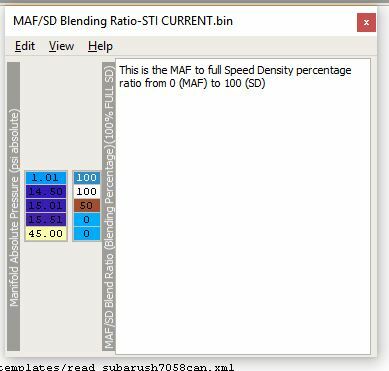 The Subaru 'Carberry" rom (A heavily hacked Group-N WRC rom) had a blended fuel mode where you could blend MAF and MAP load source. But as the other guys said, use TPS load with MAP compensation.